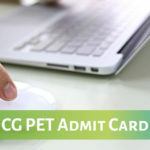 UPSC Geologist Eligibility Criteria 2019– UPSC will release the eligibility criteria of Combined Geo-Scientist & Geologist 2019 along with official notification on 20 March 2019. Candidates who are willing to take the examination will also be able to fill online UPSC Geologist 2019 application formtill 16 April 2019. 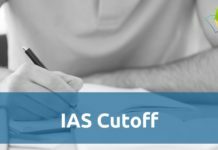 Aspirants need to satisfy all the conditions of UPSC Geologist Eligibility 2019 before filling up the online forms as ineligible candidates can face rejection at any stage of the recruitment process. 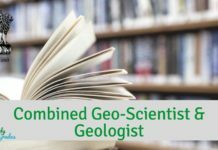 UPSC Geologist Eligibility 2019 includes the age limit, nationality, age relaxation, and education qualification details. The eligibility conditions of the UPSC Geologist exam have been set by UPSC to delimit the eligible candidates for the examination. Hence, aspirants need to check each and every condition of UPSC Geologist 2019 Eligibility Criteria precisely. Below, we have listed the complete eligibility criteria of UPSC Geologist 2019, read the norms carefully. 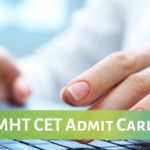 Provided that a candidate belonging to categories (b), (c), (d) and (e) above shall be a person in whose favor a certificate of eligibility has been issued by the Government of India. 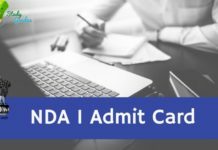 A candidate in whose case a certificate of eligibility is necessary may be admitted to the examination but the offer of appointment may be given only after the necessary eligibility certificate has been issued to him/her by the Government of India. For more conditions, refer the UPSC Geologist 2019 Notification. 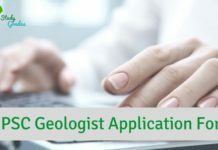 For Geologists (Grade ‘A’)– Candidates must possess a Master’s degree in Geological Science or Geology or Applied Geology or Geo-Exploration or Mineral Exploration or Engineering Geology or Marine Geology or Earth Science and Resource Management or Oceanography and Coastal Areas Studies or Petroleum Geosciences or Petroleum Exploration or Geochemistry or Geological Technology or Geophysical Technology from a recognised University. For Geophysicists (Grade-A)- Candidates must have an M.Sc. 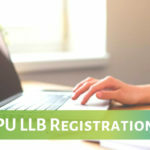 in Physics or Applied Physics or M.Sc. (Geophysics) or Integrated M.Sc. 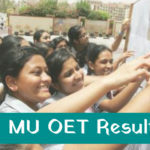 (Exploration Geophysics) or M.Sc (Applied Geophysics) or M.Sc. (Marine Geophysics) Or M.Sc. (Tech.) (Applied Geophysics) from a recognized University. For Chemists (Grade-A)- Candidates must possess an M.Sc. in Chemistry or Applied Chemistry or Analytical Chemistry from a recognized University. For Junior Hydrogeologists (Scientist B)– Candidates must possess a Master’s degree in Geology or Applied Geology or Marine Geology from a recognised University or (b) Master’s degree in Hydrogeology from a recognized University. 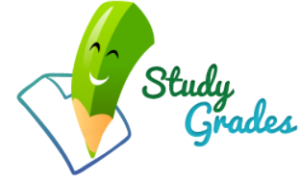 Keep Checking StudyGrades for latest updates on UPSC Geologist Eligibility Criteria 2019..! !